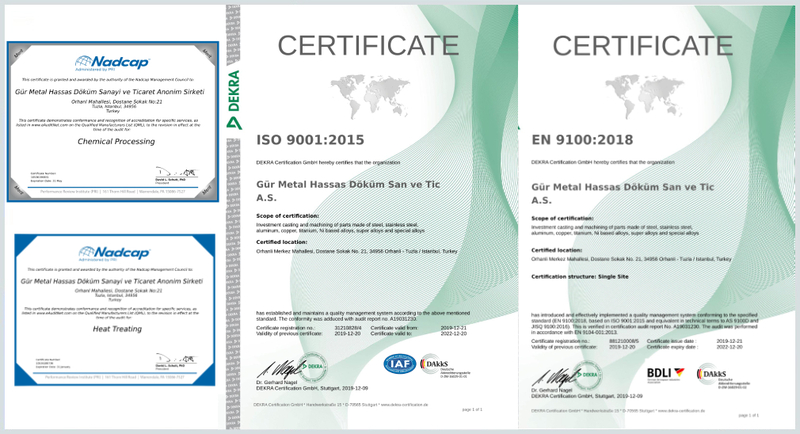 Gür Metal employs a rigorous and continuously improving quality management system that has been developed according to international standards by a dedicated team of quality engineers. 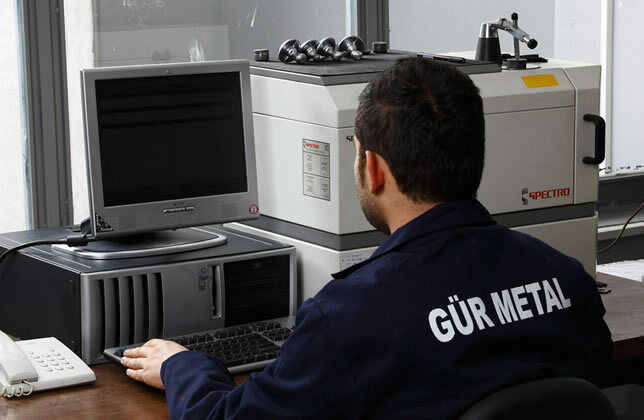 Gür Metal's approved lab units are capable of conducting metallurgical analysis, tensile test, hardness measurement, microstructure analysis and non-destructive tests: and report the test results according to quality standards required by the customer. - Report any pressure you get to ship nonconforming product. - Report any counterfeit products, or suspect parts, immediately. - Don’t falsify inspection or production records. - Don’t accept bribes to falsify results or allow nonconforming product to shipment. - Report any problems you see regarding products, processes or the quality system itself. - Try to always act as a customer advocate. All casting charges are checked in terms of material analysis compliance using spectrometer and reported. 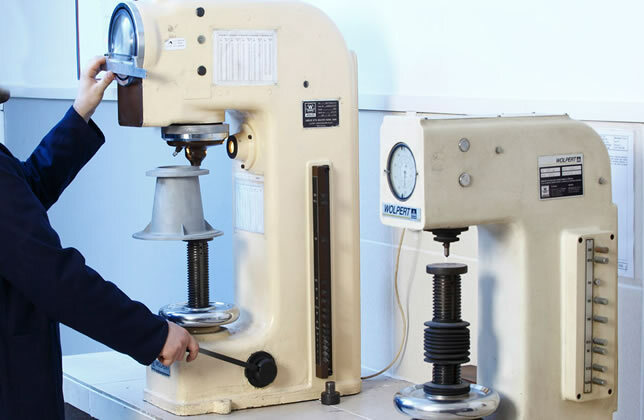 Brinell, Rockwell and Wickers hardness measurements are conducted in our laboratory. Hardness values are measured and reported upon checking of their compliance to standards. 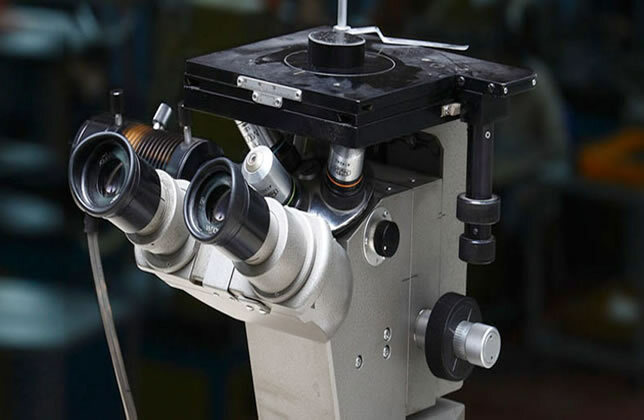 In order to determine the viability of parts in terms of physical properties; tensile and elongation values are measured through physical tests, and reported upon control of compliance to required standards. 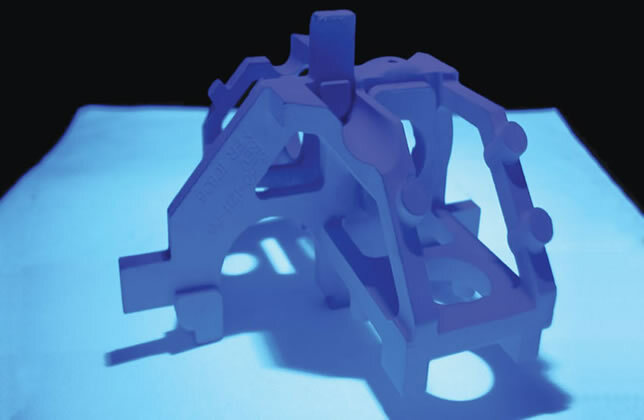 Especially in post-heat treatment controls, microstructure of cast parts are analyzed. 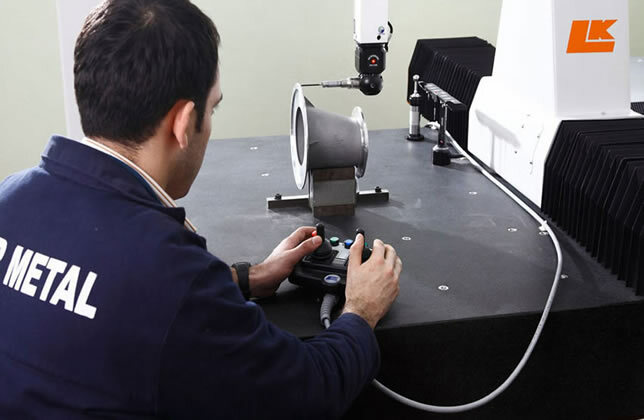 Through a 3-dimensional measurement device (CMM) with touch and laser-scan capabilities; dimensional compliance measurements of parts are conducted and reporter.